D&L Concrete can offer a full solution to meet your commercial needs. Whether you are thinking of having a new driveway in your home, created from high-quality, exposed aggregate concrete in Canning Vale, or you are planning in building an extension in your backyard, we can help to turn your exterior home improvement dreams into preality. 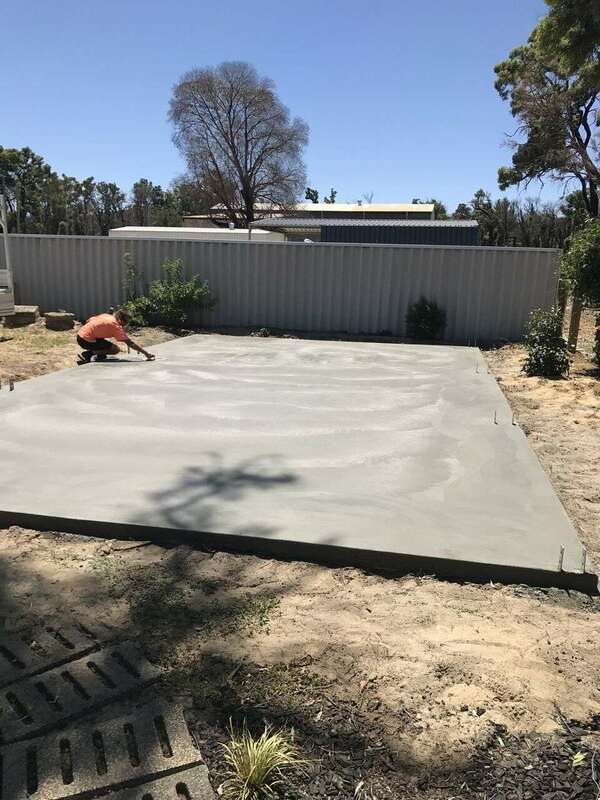 Looking for professional concrete contractors in Canning Vale? Give us a call! 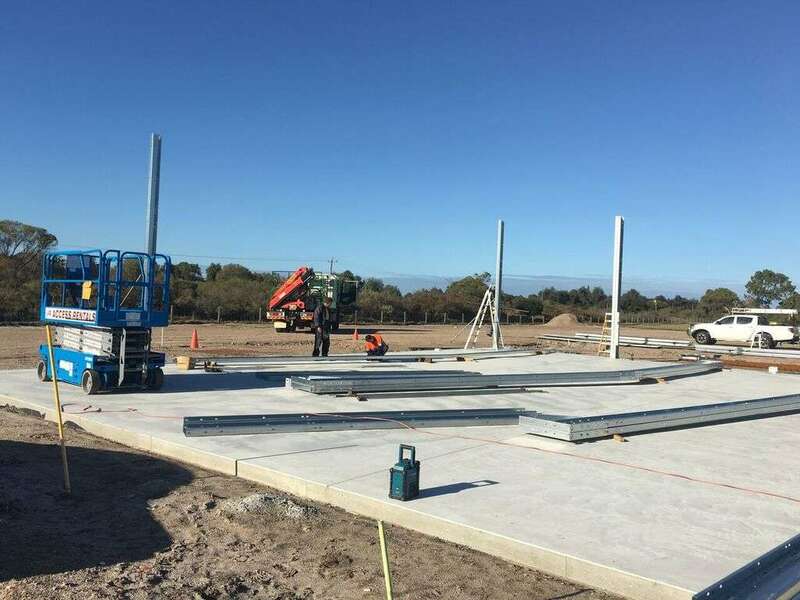 From pads for workshops, to footings, tilt up panels and concreting for large commercial projects D&L Concreting can meet your timelines and budget with our reliable team. Decorative concrete is a fantastic way to add vale to your property. A low maintenance solution for your outdoor areas. Call us today to see how we can help get your project finished on time and on budget. D&L Concreting is a locally owned and operated business servicing Canning Vale and the surrounding areas. With over 10 years experience in the industry, you can be sure that we will get the job done promptly, efficiently and correctly. Our aim is to deliver quality concreting services, whilst at the same time providing value for money. No matter what you need, if its concrete we can help.